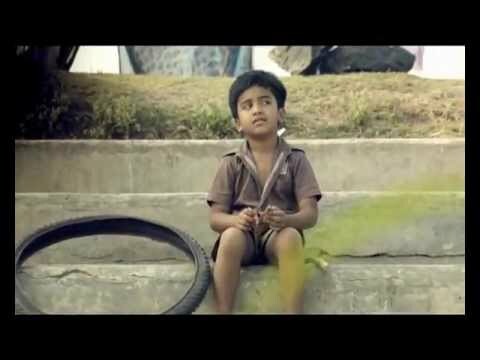 This is awesome advertisement on joy of sharing and caring, by Naik foundation India. The video is heart touching and emotional with beautiful message. The song is in Gujarathi and the name of song is “Fer Fadudi”. The boy in the ad is such a true angel. 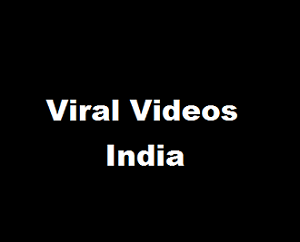 Kapil Sharma’s new Honda ad is very hilarious!